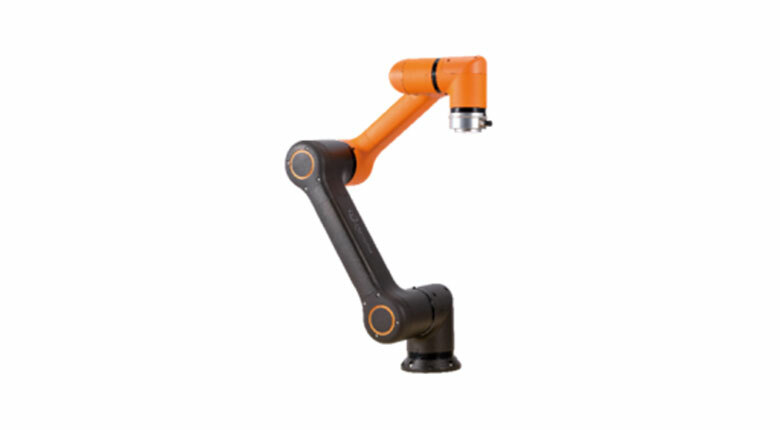 As one of the most innovative robotics automation market leaders today, HYRobotics offers unique solutions with a full line of robotics systems. 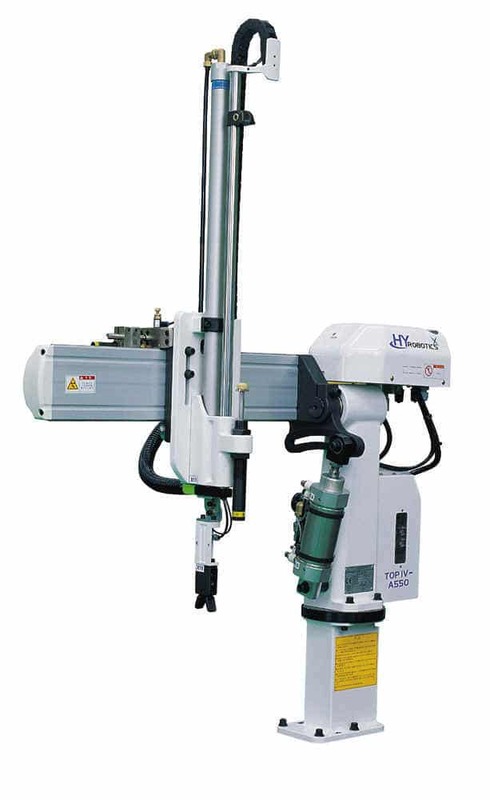 Their broad robotics line enables us to provide the precise solution for your needs, even for highly specialized tasks. 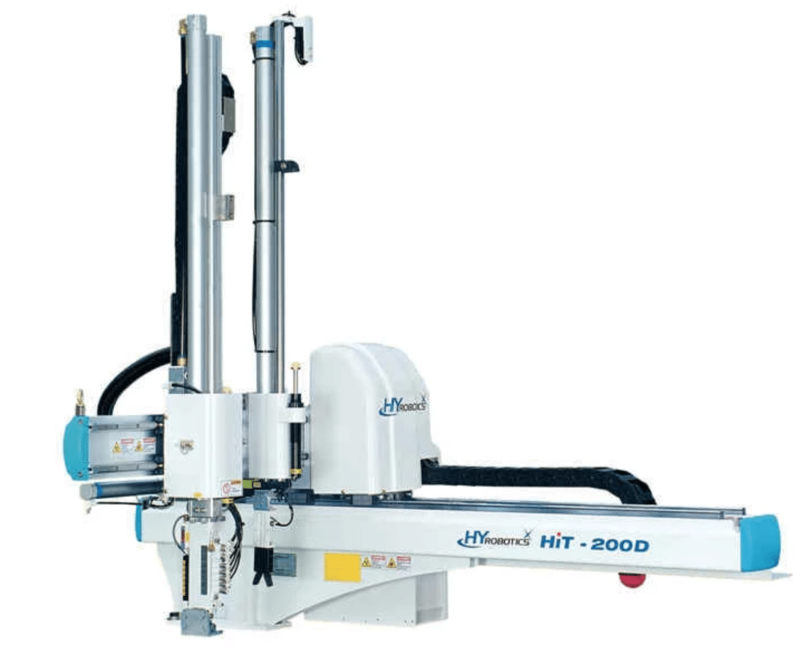 HYRobotics has developed and manufactured robots for plastics injection molding machines since 1988. 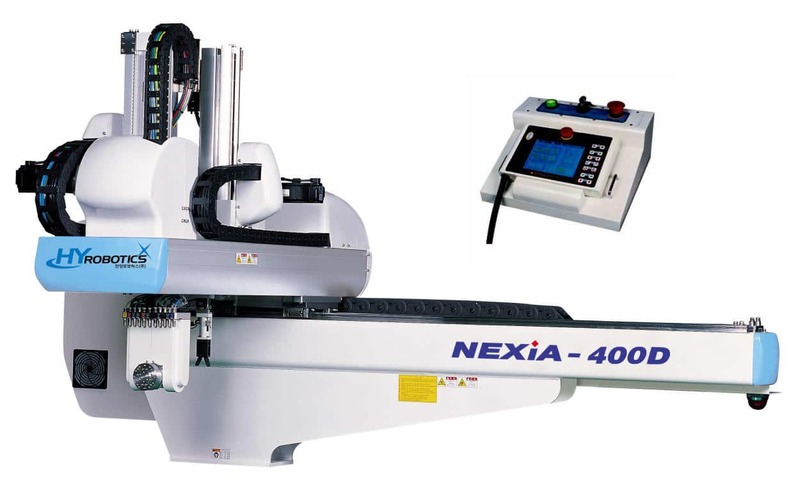 They offer a diverse line of products, ranging from 30 tons to 4,000 tons, providing automation from simple to complex for customer's need in mind. 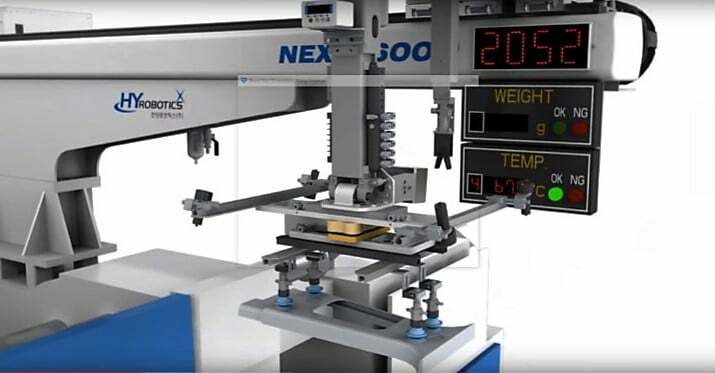 Their product line includes a diverse series of robots designed for sprue and parts removal, fully integrated factory automation for insert molding, de-gating and in mold labeling, and parts stacking. 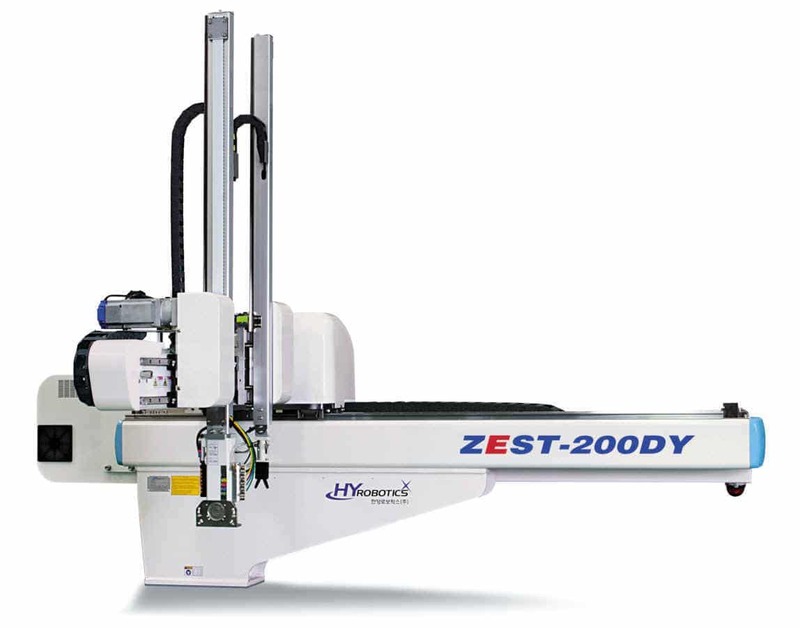 They offer custom designed machines to supplement any of your automation needs. 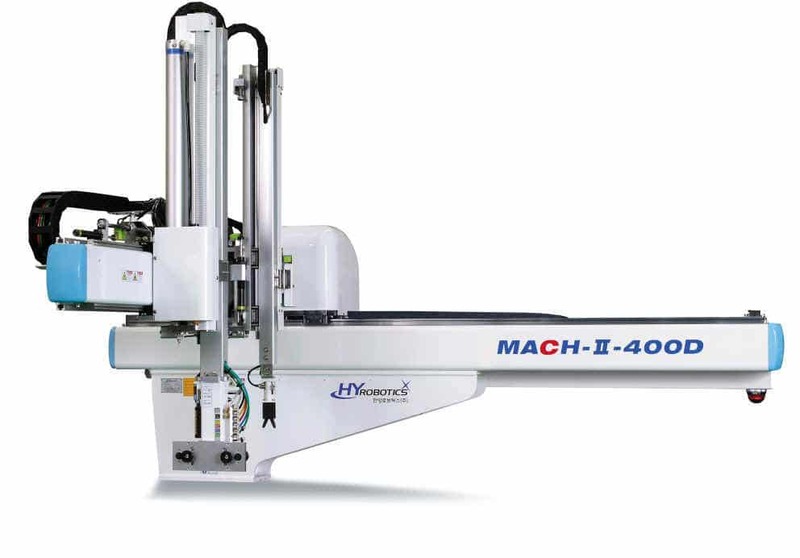 The HYRobotics staff is fully trained and knowledgeable about plant automation, and They value the prominence of productivity. 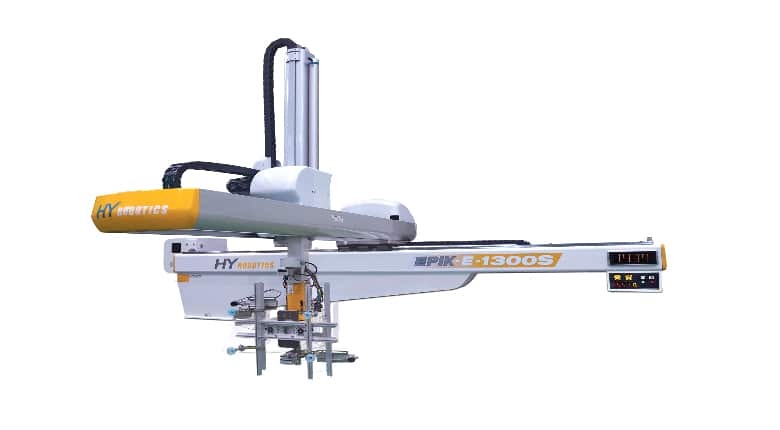 HYRobotics is a dedicated robotics manufacturing company with an ISO 9001 certified environment for high quality control systems and an enterprise Resource Planning System has been implemented to maximize customer satisfaction with incredible technical support. Their technical innovation and dependability will strengthen the manufacturing productivity in your business and throughout the world.